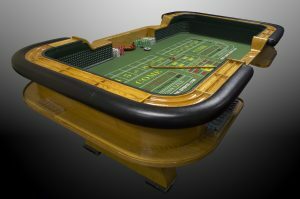 Are you wanting to learn the game of Craps? We have a Professional team that can come to your home, office or venue of choice to entertain and teach you the game of Craps. Do you have an interest in learning the game so you can play at a live Casino? Our dealers are patient, knowledgeable and highly skilled in the game of Craps. 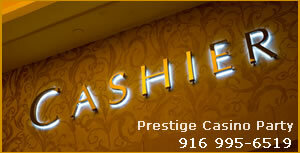 If you are hosting an event for your friends and family, or planning a company party , or just simply want to have a dealer come out to teach you personally, our team of professionals at Prestige Casino will provide a real authentic casino experience all while teaching the game of Craps to you and your guests.